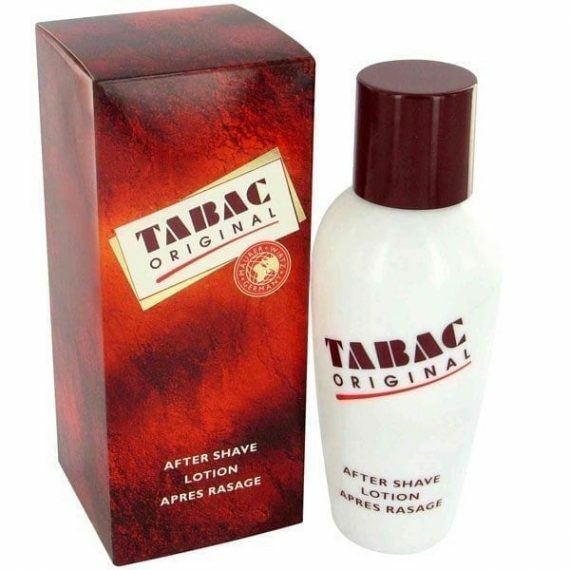 Tabac Eau de Toilette by Maurer & Wirtz is a Aromatic Fougere fragrance for men. Tabac was launched in 1955. Top notes are aldehydes, lavender, neroli, bergamot and lemon; middle notes are carnation, sandalwood, orris root, jasmine, rose and pine tree needles; base notes are tonka bean, amber, musk, vanilla, oakmoss and tobacco.